The name of the game in radio is local, local and local. And in Franklin County, Missouri, nobody does it better than KLPW. 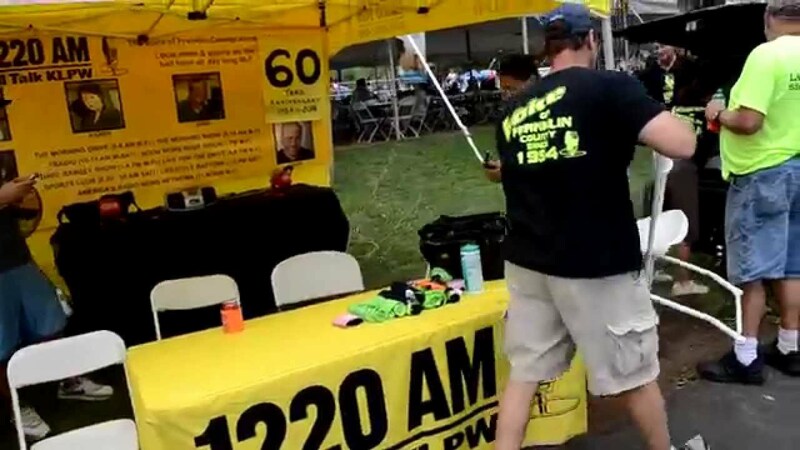 Diane Jones and the crew did a great job celebrating KLPW’s 60th year on the air at the 2014 Town and Country Fair.